Live coverage on Sky Racing, Optus, Austar, RadioTab and National Form Guides. Pay Television subscribers number over 2.6 million with a potential audience of over 5.2 million. Sky Racing is broadcast into more than 5500 hotels, clubs and UBET establishments Australia wide with an estimated audience of viewers of 4.8 million. The Radio network covers 130 cities within Australia. We are also broadcast into more than 50 other countries which include New Zealand, United Kingdom and the USA to name a few. Your business name will be printed as the race name of respective races. An advertisement highlighting the Club and its facilities encouraging support of your club with information you would like included. Signage with prolific placement for 12 months provided by your company. 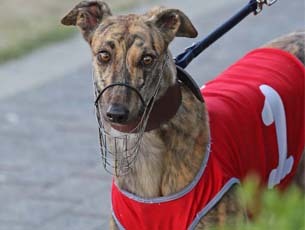 Your logo & website url will be placed in a prominent place on the Ipswich Greyhounds website which attracts in excess of a million hits per annum. Our website is not only popular with the greyhound community, but is well visited by the general public, prominently in the Ipswich area.  We also have a very popular Facebook in which your business details will be displayed. Depending on the agreed Sponsorship package, a number of free passes to your company enabling you to attend our major nights, complimentary dinners and determined amount of bar tab value depending on the sponsorship undertaken. Sponsors will be seated in a special area having clear view of live racing. The Corporate Dollars Challenge is quite unique. Heats for 2018 are run on Saturday 3rd November 2018. From these heats the best greyhounds are selected to represent eight of our Sponsors and compete in the Final on 10th November 2018. 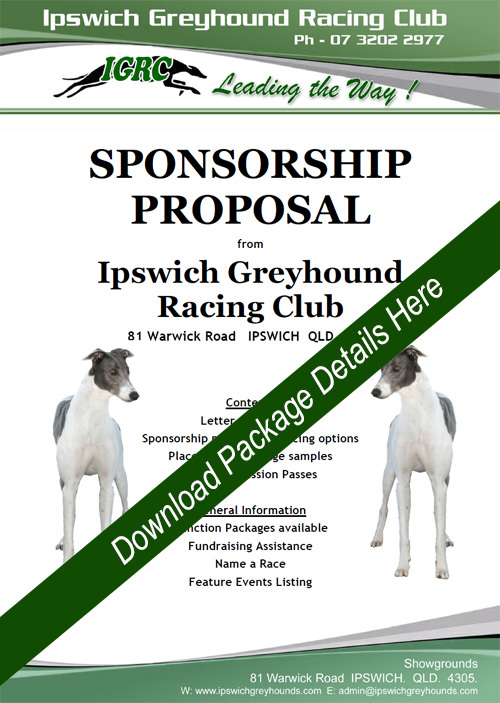 The Sponsor of the winning greyhound will have naming rights to the Ipswich finish post for 12 months. The eight sponsors are invited to the Final with Free dinner for 4 Free entry, Free racebook, $100 Bar Tab. All Sponsors - regardless of race results - will get naming rights for 25 Race names for the next 12 months. This night is a real chance for our Sponsors to get to know each other, have a great night and mingle with guests.